Backlink builder uses search engines to get associated web sites for building links during a SEO (search engine optimization) campaign. Backlinks builder tool basically searches for web sites of the theme you identify that have keyphrases like "Add URL", "Submit URL", "Add link", "Add site", "Add Article" and so on. One of the most significant factors in Search Engine Optimization is building good relevant backlinks. 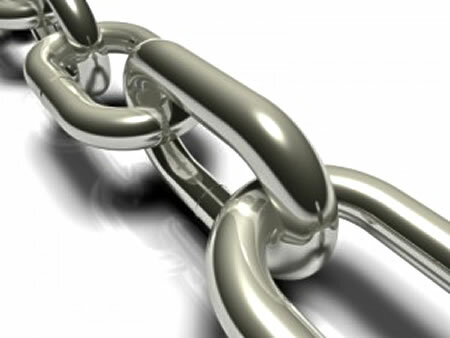 It is not enough to have a lot of backlinks, the most important is to get qualitative links pointing to your website. It will help you to improve your ranking in the Search Engines. 1. It points to your website with the keyword (keyphrase) that you are trying to optimize for. 2. The anchor texts of the backlinks are keyword (key phrases) that you are trying to rank well for. 3. The theme of the website that is linking to you is similar to your site.